Our strong and extensive list of global music industry contacts allow us to obtain access to the best seats. Regardless of venue, we will be able to ensure that clients are seated in premium locations that will enable them unrivalled viewing of their favourite artists and bands. Additionally, we work tirelessly to offer the ordinarily unobtainable, whether it’s a private or shared meet and greet, or backstage access. Not limited to concerts, we have premium access to some of the world’s most established music festivals offering standard entry to VIP hospitality. New York, London, Paris and Milan are the four main city stops for the renowned biannual Fashion Week events. 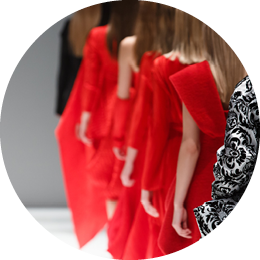 Our access doesnt stop at Fashion Week however with a plethora of other exclusive events in the fashion industry, including galas, designer meet and greets, industry parties as well as tailored requests and brand experiences. Exciting, electrifying, nail biting – all are words that could be used to describe the world of competitive sport. 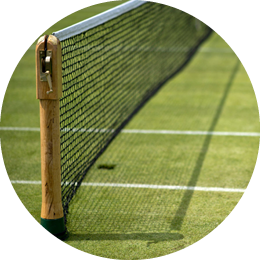 Total Management look to arrange the very best access ensuring clients are watching their favourite teams, players and athletes from the very best locations, as close to the action as possible. Want to crank it up a gear, we can arrange for you to meet with your favourite athletes, have a one to one session, or have them host an event. The opportunities are endless. Total Management’s extensive global connections offer clients access to the world’s most spectacular, invite only, star studded events which draw together the greatest performers across film, theatre and music to celebrate their achievements of the past year. 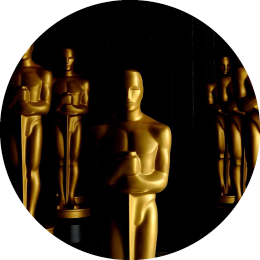 Through our direct contacts within the film and media industry, clients are given privileged access to exclusive and official premieres and film festivals across the film capitals of the world, including London, Cannes, New York, Los Angeles and Toronto. In addition we have access to some incredible bespoke experiences including set visits and meet and greets. World In Style has an international wealth of access within arts and theatre. 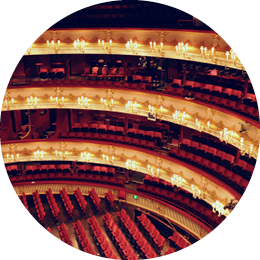 From must-see musicals, operas and ballets, Broadway shows and plays, international art fairs and exclusive gallery parties, we offer a wide range of ticketing options allowing clients to have the best global access at their finger tips. With endless destinations and options to consider, the travel market can be an exciting but daunting place for an individual – whether considering a short weekend break or a round the world adventure. We offer the ultimate tailor made travel service, leaving our expert team to navigate our extensive network and provide options that best suit each client’s requirements and preferences, whilst offering a variety of unique ideas, exclusive benefits, and competitive rates.